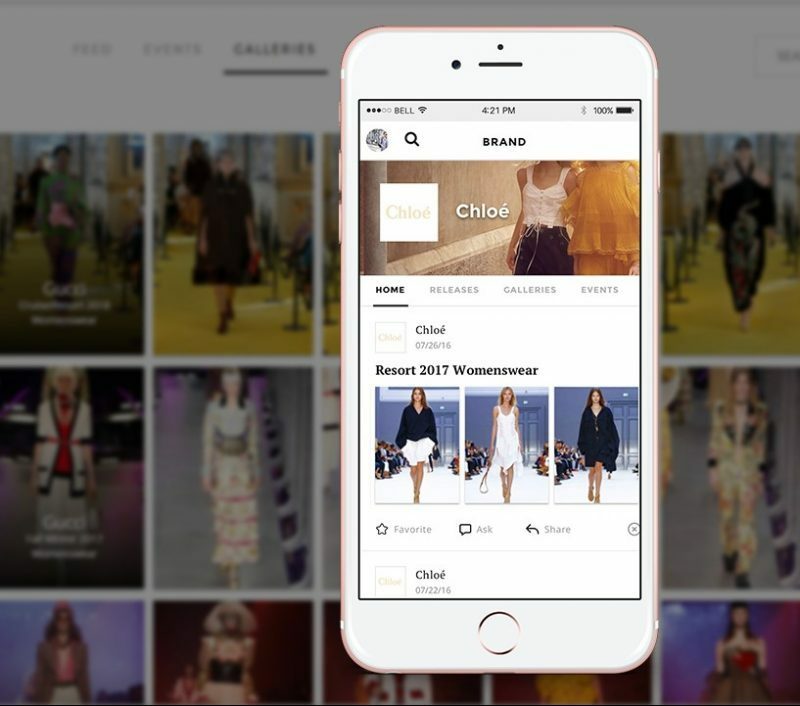 Your Fashion Week app just got a makeover. 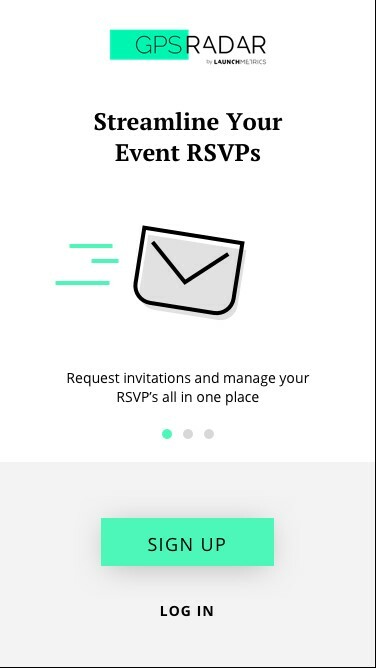 Launchmetrics updated GPS Radar with a new user-friendly interface and a feature to request invitations to shows and events, search and see images with details like designer, season, product information, delivery date, and trend tags like prints, florals, and color blocking. Members can access brand profile pages to follow their preferred labels, find press releases, and contact brands directly to request samples or shows. 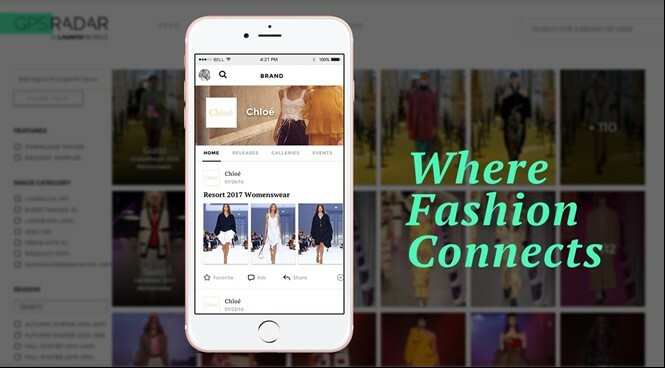 Launchmetrics will upload runway images from New York, London, Milan, and Paris Fashion Week shows, and the GPS Radar App will let users share news with other members, search for other users, and browse profiles. GPS Radar is available on both iOS and Android. Industry member can create an account or learn more on the GPS Radar Homepage.